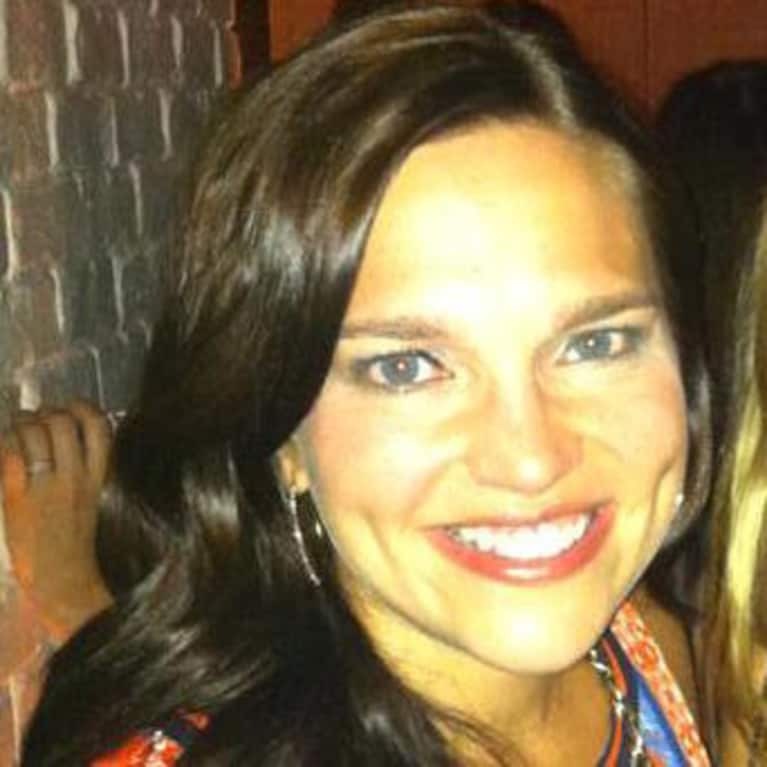 This trend is literally cropping up everywhere, and forget what O, The Oprah Magazine says. You don't need six-pack abs to pull it off. If you're nervous or new to baring so much belly, try rocking your crop top with higher-waisted leggings. 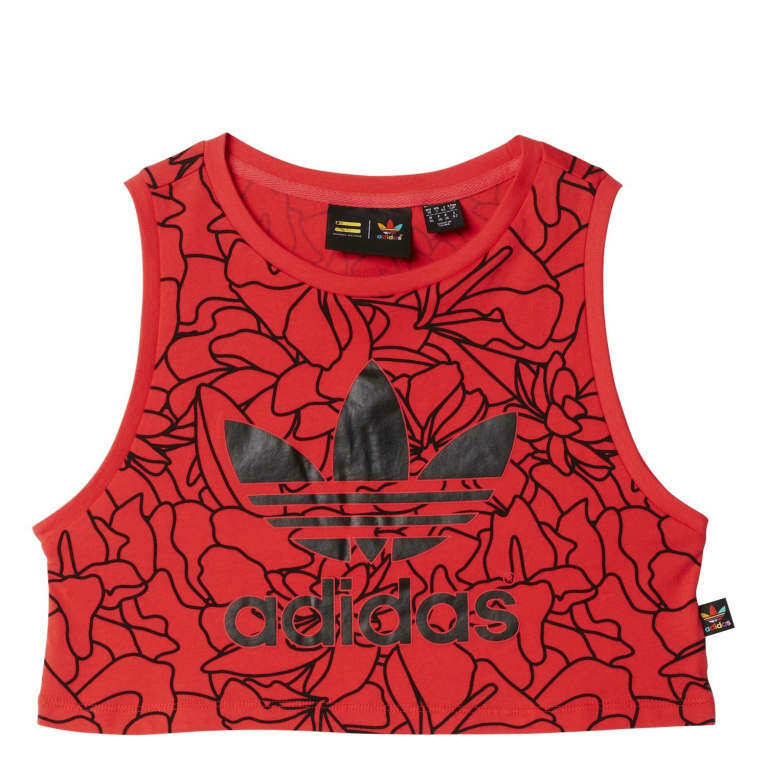 It's a fun look and style to experiment with — especially with a bright fun print like this Adidas style. You probably know Mara Hoffman as the go-to line for bright bikinis and beachy maxi dresses. Now, you can bring that tropical, vacation vibe to the gym with their new activewear live, which launched in June. You can rock the cropped legging to any fitness class, but if Pilates or barre is more your thing, check out the over-the-foot legging which eliminates the need for grippy socks. One less thing to throw in your gym bag. 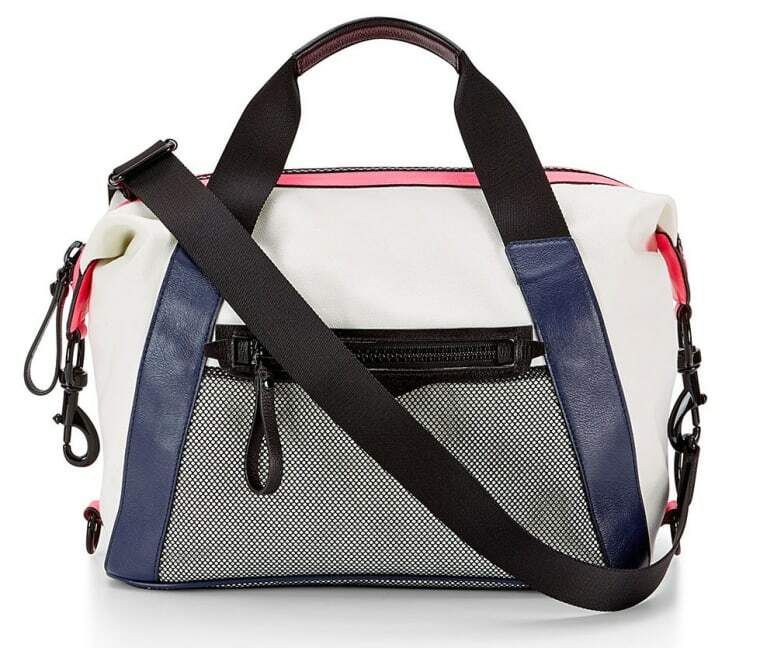 When your favorite going-out bag becomes the perfect gym tote, we like to call that athleisure genius — courtesy of Rebecca Minkoff. In June, Minkoff launched a fitness collection with all the basics like bras, leggings and tanks, but most importantly, BAGS. With features like double straps, bright leather accents and fun zippers, these totes are made for more than the gym. When crop tops feel like yesterday's news, this is where you turn. The crop-top-bra hybrid is what those fitness junkies at the front of the class are constantly rocking. All of the fit fashionistas are crazy over this knit sneaker style — which you can customize by choosing colors, laces and adding a special name, number or date to the tongue. 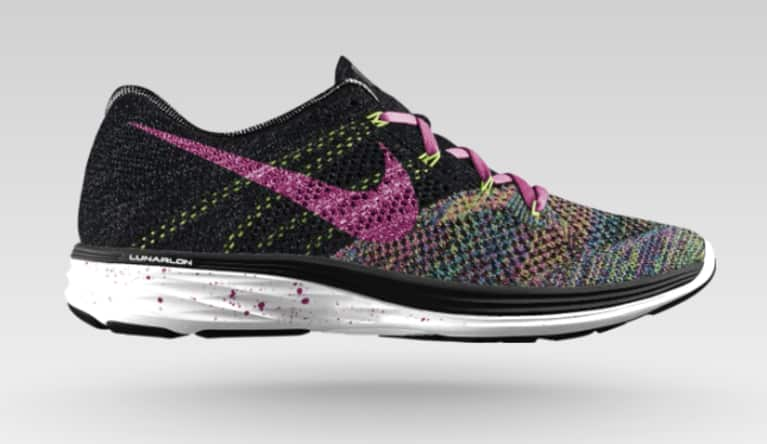 The FlyKnit shoe counts celeb fans like Kendall Jenner, Gigi Hadid and Robert Pattinson. 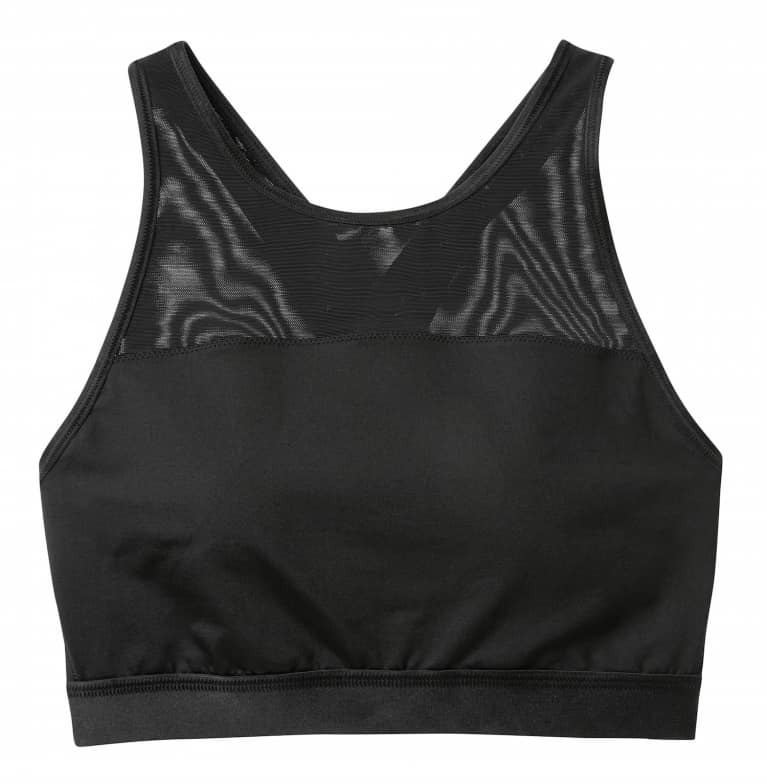 Sweaty Betty is the British athletic brand you may not know just yet. They opened their SoHo location in 2013 and have been steadily opening more and more storefronts in the States. This super strappy bra is just one of their latest on-trend items — pair it with open-back top.